Cabaret Revoltaire in New Orleans. Today in Texas there was a record high of 80 degrees. It is snowing! It really and truly is! sticking really, and won’t last long..
It’s fricking snowing in Texas, y’all! one of my favorite stories..
says the Count. They ride on. They come to a hole in the snow; this hole is filled with blood. on his saddle but the Countess had only one thought: how shall I be rid of her? At that, the furs sprang off the Countess’s shoulders and twined round the naked girl. ‘Dive in and fetch it for me,’ she said; she thought the girl would drown. Then her boots leapt off the Countess’s feet and on to the girl’s legs. the Count felt sorry for his wife. They came to a bush of roses, all in flower. ‘Pick me one,’ said the Countess to the girl. ‘I can’t deny you that,’ said the Count. So the girl picks a rose; pricks her finger on the thorn; bleeds; screams; falls. and thrust his virile member into the dead girl. and watched him narrowly; he was soon finished. and the rose she had pulled off the bush. Now the Countess had all her clothes on again. 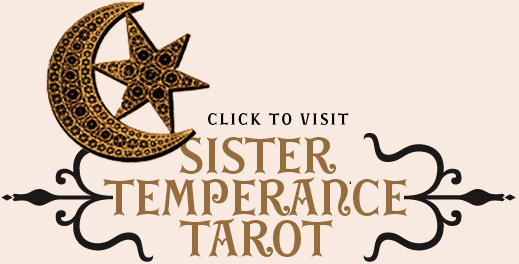 With her long hand, she stroked her furs. when she touched it, she dropped it. Oh, you are MY favorite snow maiden. What an amazing photo….! What a chilling story. OH, to see the vision of the girl in the snow seen from the back of a horse. You are breathtaking! Thank you for the story, love! 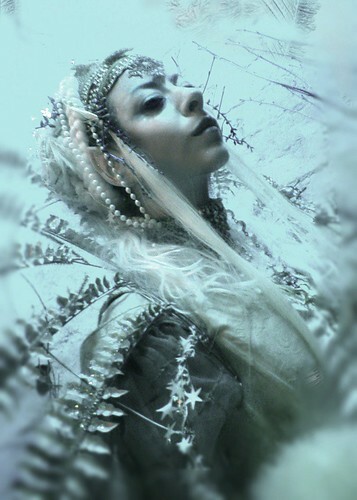 I remember that Snow Queen photo. It’s makes me miss you ever so! A visit is in the making dearie. The weather reports show that it could snow here, tonight, too!!! I am going to drink some cherry rum cordial and play some ukulele. You are my neighbor. Shall you partake? You do indeed make a very noble Snow Queen, fabulous photo! So glad you got to enjoy a bit of snow. I still think of your amazing ice storm photos. thank for posting the carter piece! i hadn’t reasd it before. .that image of you reminds me of tilda swinton in orlando…which means i am complimenting you. .who is the artist of the image with the two bunnies? ROXI: Oh man, I love that trilogy- have you read them? The cover illustrations were amazing- I forget the name of the artist, but I love their work. Thank you for the sweet words, lovely lady! Orlando is my most favorite film, and think Tilda Swinton is the most beautiful woman in the world- so that is a very high compliment indeed! 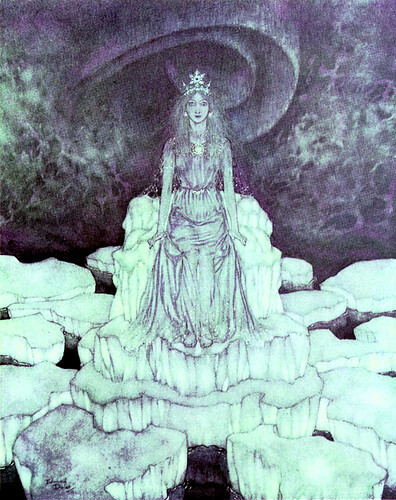 Although, I did not completely approve of her costume as the Snow Witch in the Narnia film. Thank you! 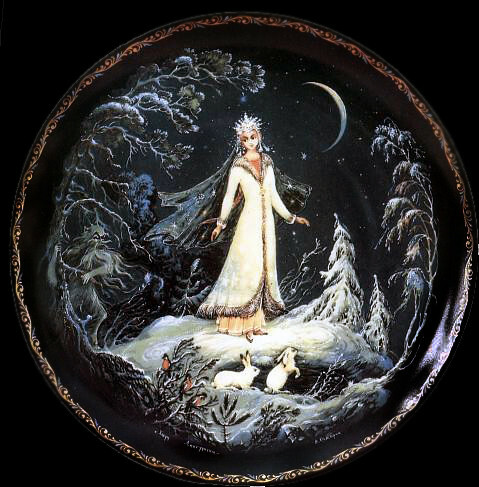 The image of Snegurochka (the Snow Maiden) is a Russian lacquered plate, and you see it reproduced on little boxes and all sorts of things- so it’s an old and famous image, originally created by someone long ago, a mystery to me!